Costa Rica, which means “Rich Coast”, constitutionally abolished its army permanently in 1949. It is the only Latin American country included in the list of the world’s 22 oldest democracies. This beautiful country has consistently been among the top Latin American countries in the Human Development Index. The country is ranked third in the world, and first among the Americas, in terms of the 2010 Environmental Performance Index. This peaceful oasis that draws 1.5 million visitors every year. This small Central American country is filled with ecological treasures. Its rich coastal areas and nature preserves are packed with beautiful flora and fauna. Its charming villages, though sprinkled with contemporary amenities, preserve their local color and Costa Rican charm. Convenient and accessible for vacationers, Costa Rica still holds its mysteries and genuineness. Costa Rica is a life experience that leaves anyone who visits richer than when they came. 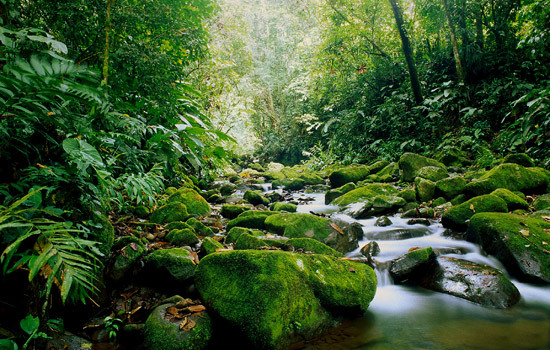 When you see the Costa Rica attractions, it will fill your life with many things to remember.